We're Olde Wood and we craft the finest lumber into one-of-a-kind masterpieces of history and beauty. We began with very humble beginnings stemming from a man's vision for the future and a passion for "old wood". Owners Tommy and Mandy Sancic started the company in 1997 with a small team of three. Over the last 20+ years, thanks to an incredible team, it has grown into one of the largest wide plank flooring and reclaimed building materials manufacturing facilities in the nation, expanding its product lines and continuously growing along the way. 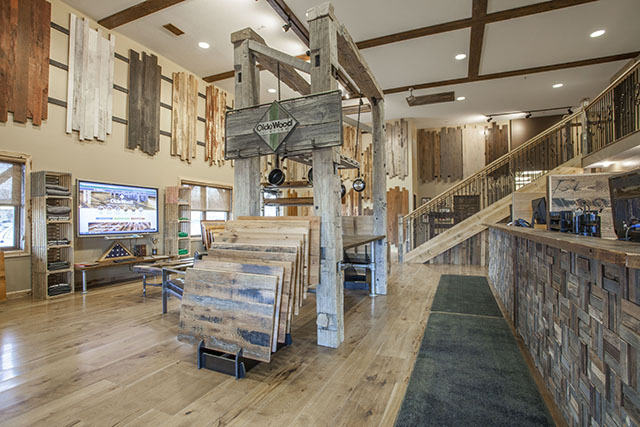 Even though Olde Wood is the authority on wide plank flooring and reclaimed building materials, it strives to give its customers small-business attention even as it continues to be blessed with incredible growth. 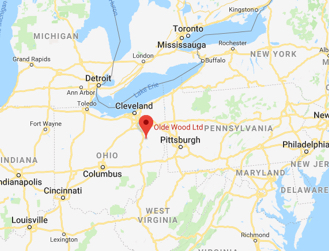 Olde Wood is proud to manufacture its wide plank flooring and other products at its facility in Stark County, Ohio using a combination of both traditional milling methods and cutting edge technology. It guarantees its customers the finest quality in reclaimed and traditionally milled lumber. The highly trained and skilled craftsmen at Olde Wood ensure its customers are receiving the finest wood available. Whatever a customer envisions for their wide plank flooring and reclaimed building materials, Olde Wood can turn those visions into a reality. 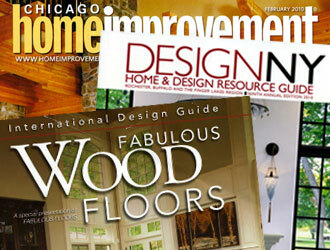 Read what others have written about Olde Wood's reclaimed and wide plank flooring. &amp;lt;a href="&amp;lt;a href=" https:="" oldewood.wufoo.com="" forms="" zy0pcd4147e3ry="" "=""&amp;gt;https://oldewood.wufoo.com/forms/zy0pcd4147e3ry/&amp;lt;/a&amp;gt;"&amp;gt;Fill out my Wufoo form!